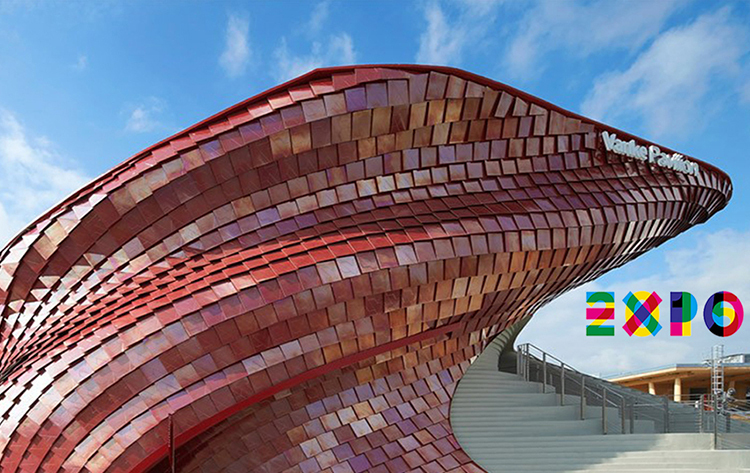 On May 1st 2015, Vanke Pavilion designed by Daniel Lieberskin in Expo Milano 2015 is unveiled. Tiandi Brand, as the partner of Vanke Pavilion VIP Lounge is invited to make its first appearance at the Expo. This time, Frank Chou Design Studio has attempted different mode of cooperation. As the counselor of Tiandi, Frank Chou Design Studio was in charge of making scheme of the furniture design and display in VIP Lounge, arranging and supervising the technological process, also planning the local media activities etc.